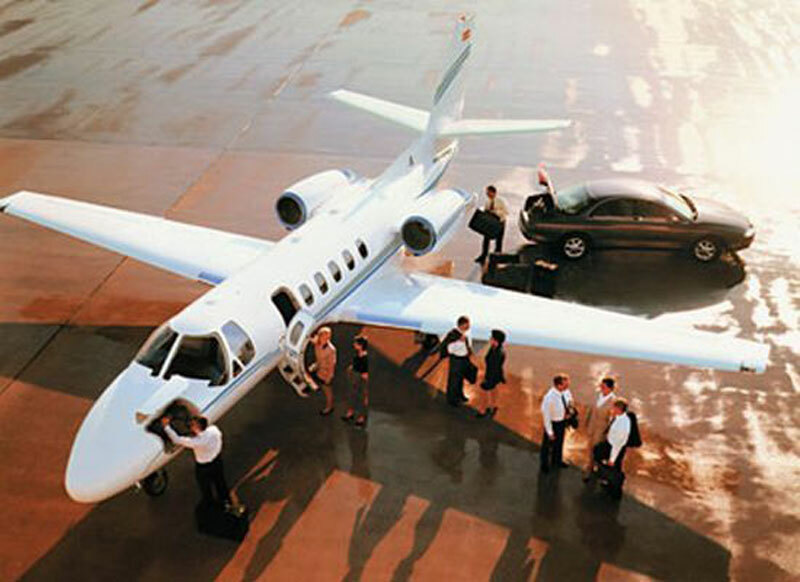 Paramount Business Jets specializes in private jet charter flights to and from Reno, Nevada. There are over 11 airports within a 50 mile radius of Reno. The most preferred airport for private travel is Reno-Tahoe International Airport (RNO), which also serves as the main aviation gateway to western Nevada and Lake Tahoe. Most common aircraft types in the region include turbo props (King Air 90, Pilatus PC-12, King Air 200), light jets (Hawker 400XP, Beechjet 400, Citation II, Learjet 35), midsize jets (Citation III, Hawker 800, Hawker 800XP), and large jets (Gulfstream GIII, Challenger 600, Legacy 600). In addition, there are countless transient aircraft and discounted empty legs available for charter to and from Atlanta. The aircraft based at the departure airport do not always offer the best value or pricing. Call us and we will shop your trips to offer you a selection which offers the best value all around. Located along the eastern edge of the Sierra Mountains, Reno is the second largest city in the state of Nevada. Long known as the Biggest Little City in the World, Reno has become a family-friendly city as gambling declines in the region. Reno is home to 18 world-class ski resorts and over 30 championship golf courses. Some popular attractions include the National Automobile Museum, Wilbur D. May Center, Pioneer Center for the Performing Arts, Wolf Run Golf Club, Nevada Museum of Arts, Ponderosa Ranch, Sierra Nevada Zoo, and National Bowling Stadium. If your looking to relax then you might consider a drive along the 72 miles of shore around Lake Tahoe called, "the Most Beautiful Drive In America".